Brandi Smith is a registered psychologist in the province of Alberta and a member in good standing of the College of Alberta Psychologists. Ms. Smith is experienced in providing psychotherapy for children, adolescents, individuals, couples, and families. Her nurturing therapy style has proven effective with individuals who are struggling with trauma, attachment injuries, children and youth, depression, and anxiety. 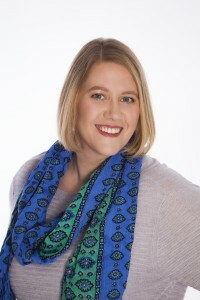 Ms. Smith also is trained in Mindfulness therapy, Play Therapy, and Narrative Therapy techniques that work with the client’s existing strengths and capacities. Her work history also includes supporting families, children, and youth within the Child and Family Services System, children and individuals in the health care system, and as a child expert in post-divorce interventions.